Osage, Iowa – An argument took place at an Osage home on July 10th that led to the arrest of 25-year-old, Bryce Zahradnik. 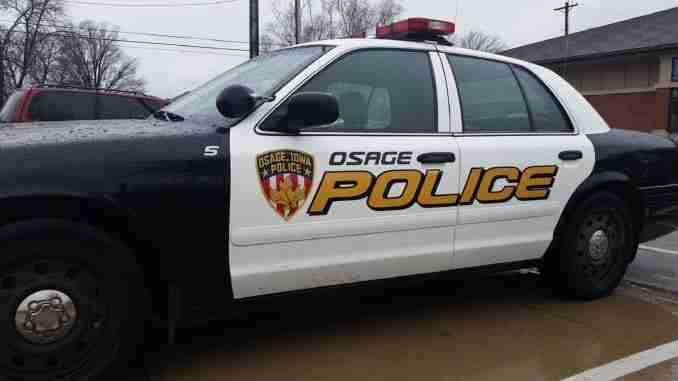 The Osage Police were sent to a residency on the 1000 block of Main Street. There, police found Zahradnik standing at the front door holding a gun. Zahradnik was charged with a felony intimidation with a dangerous weapon. He was released from prison as he posted bond. A preliminary hearing date has been set for July 21st at 9:30 am in the Mitchell County District Court.